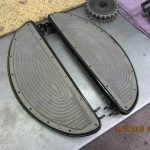 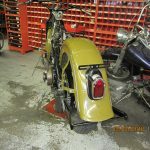 Posted in: Cool Stuff, Restorations, Uncategorized. 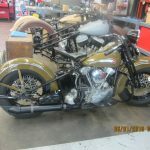 Tagged: EL, Restoration. 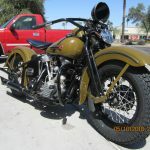 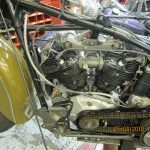 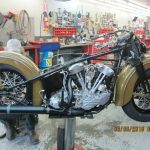 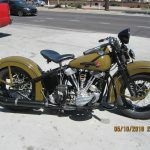 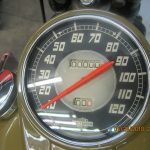 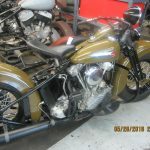 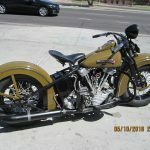 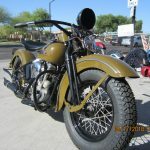 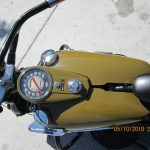 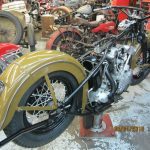 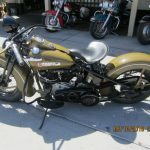 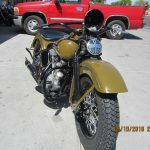 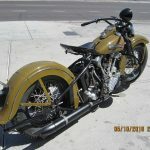 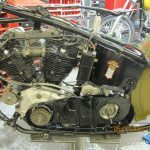 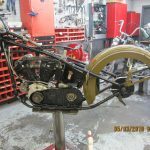 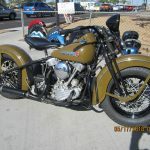 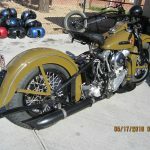 This 1947 EL was purchased by that the owners of Highway Choppers in 1988. 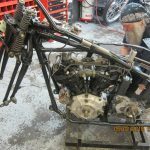 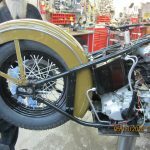 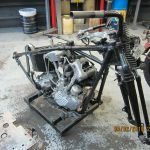 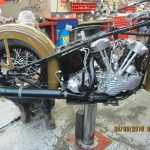 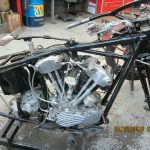 As you can tell from the run-stand video of the motor start-up, they have been working on this personal project for many years. 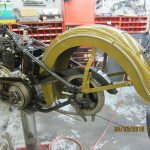 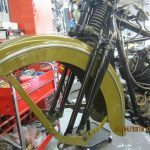 While working on it in between daily customers’ work and other restorations, they were finally able to completely restore it. 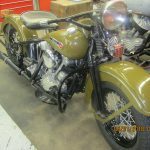 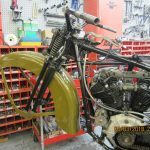 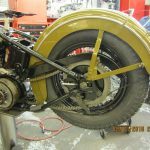 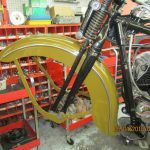 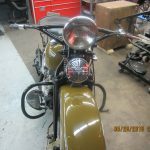 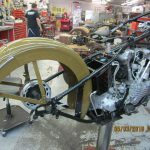 They are currently working on restoring a second one, a 1947 FL.